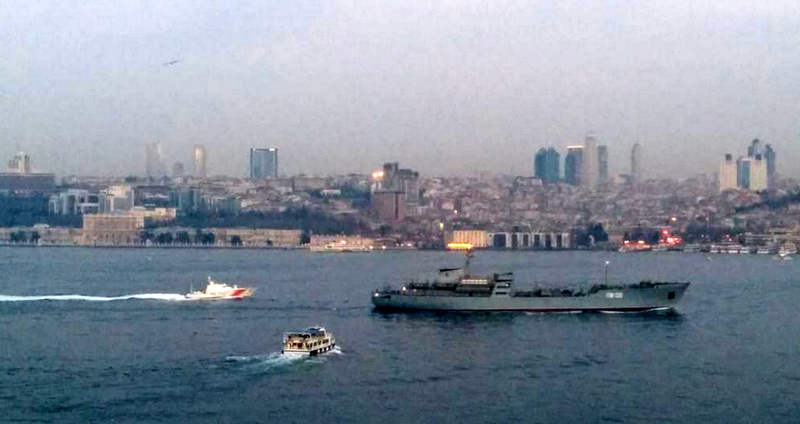 Russian Amur class repair ship PM-56 returns from her deployment in Tartus, Syria. Photo: Alper Böler. Used with permission. Russian Ropucha class landing ship Alexander Shabalin returns from her deployment in Syria. Photo: Alper Böler. Used with permission. Russian Ropucha class landing ship Yamal returns from her deployment in Syria. Photo: Alper Böler. Used with permission. 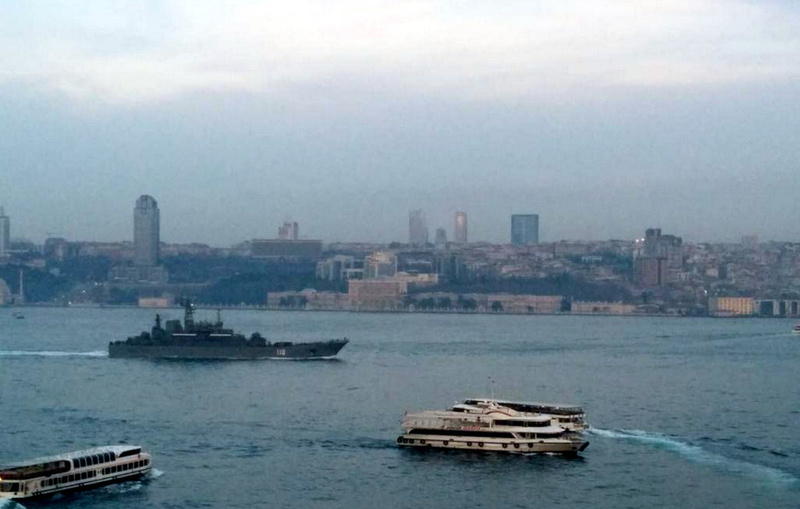 Russian Amur class repair ship PM-56 returns from her deployment in Tartus, Syria. Photo: Yörük Işık. Used with permission. Russian Ropucha class landing ship Alexander Shabalin returns from her deployment in Syria. Photo: Yörük Işık. Used with permission. Russian Ropucha class landing ship Yamal returns from her deployment in Syria. Photo: Yörük Işık. Used with permission.